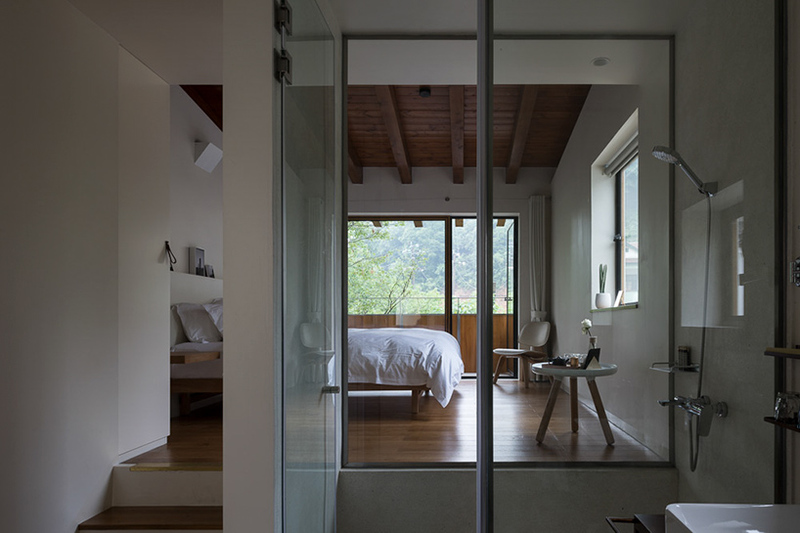 In a remote, wooded region of the Moganshan Mountain, the Lostvilla Boutique Hotel was designed as a mythological oasis nestled away from modern civilization. 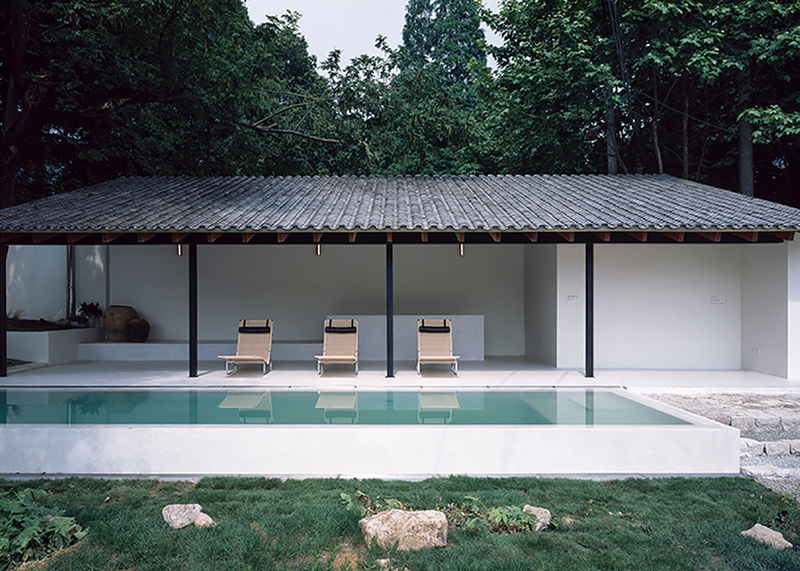 Lostvilla Boutique was created by Naturalbuild and resides about 120 miles from Shanghai, China. The hotel spreads throughout the mountain and surrounding land. It is built upon a gradual slope at the head of a mountain trail leading to the Moganshan peak to the North. The Southern end, opens to a panoramic vista of a serene stream. The rural areas are marked by silkworm farms and naturally occurring sites such as abandoned buildings that are free for visitors to explore. Many of these places are overgrown with trees, vines and foliage which is an authentic landmark of a contemporary rural area in china. 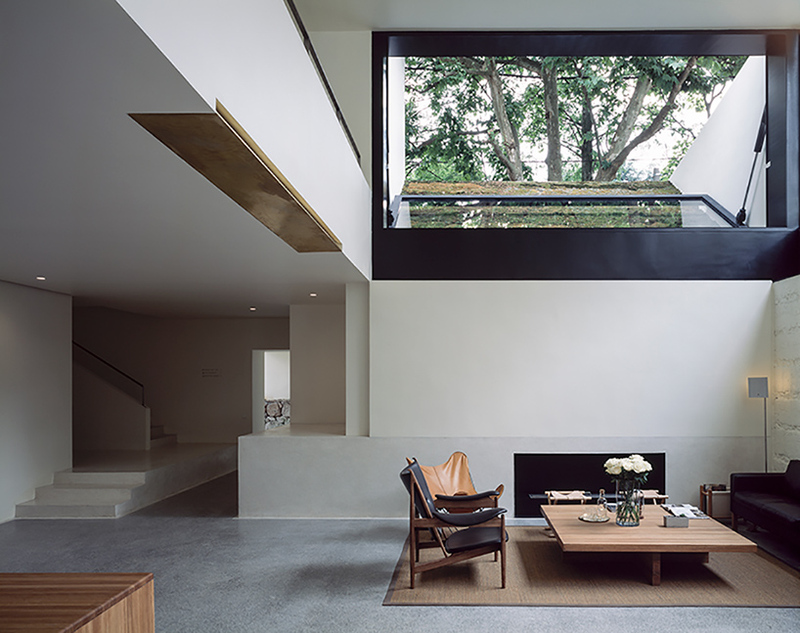 The challenge of the project for Naturalbuild was to work with the somewhat unfavorable conditions of the site for building while also preserving it’s lush and ancient greenery. Additionally, the hotel offers a series of public programs for local residents, namely a café, a restaurant, and an exhibition area as a benefit for it’s presence while also engaging visitors with the surrounding community and vice versa. 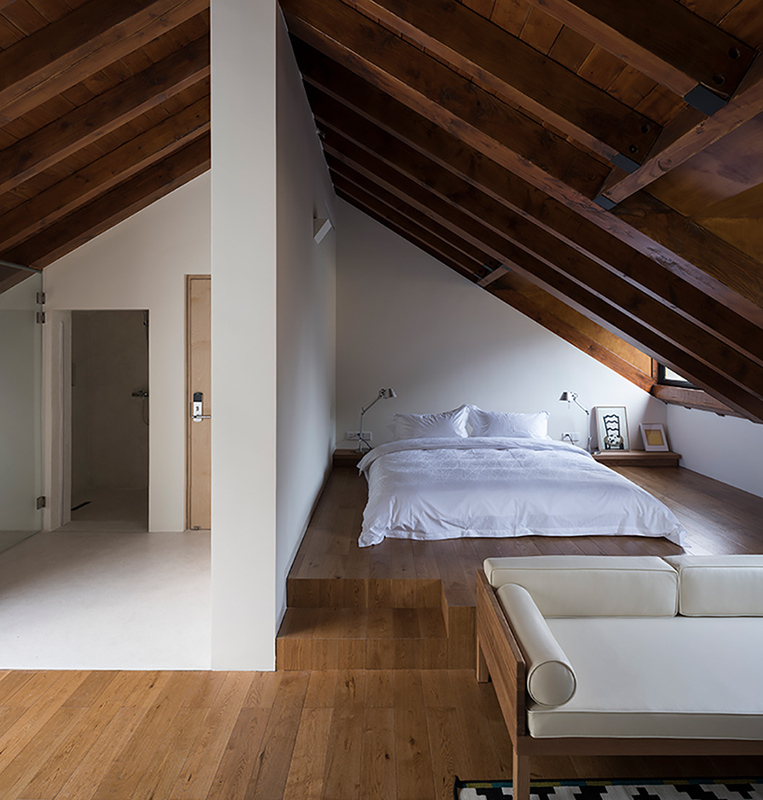 The hotel is made with wood-and-steel-trusses offering a balance between budget and visual beauty. 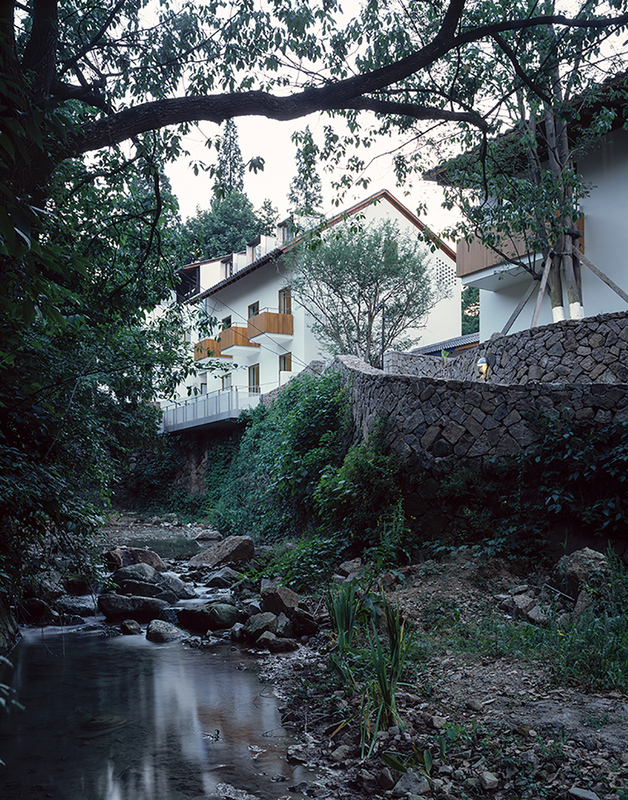 The process of detailing this project was a response to the typical problems associated with building in rural China. Often times, poor construction quality, a lack of infrastructure, and limited product supply create issues but were resolved in this instance through a closely collaborative process between the designers, prefabrication suppliers, and local craftsmen. 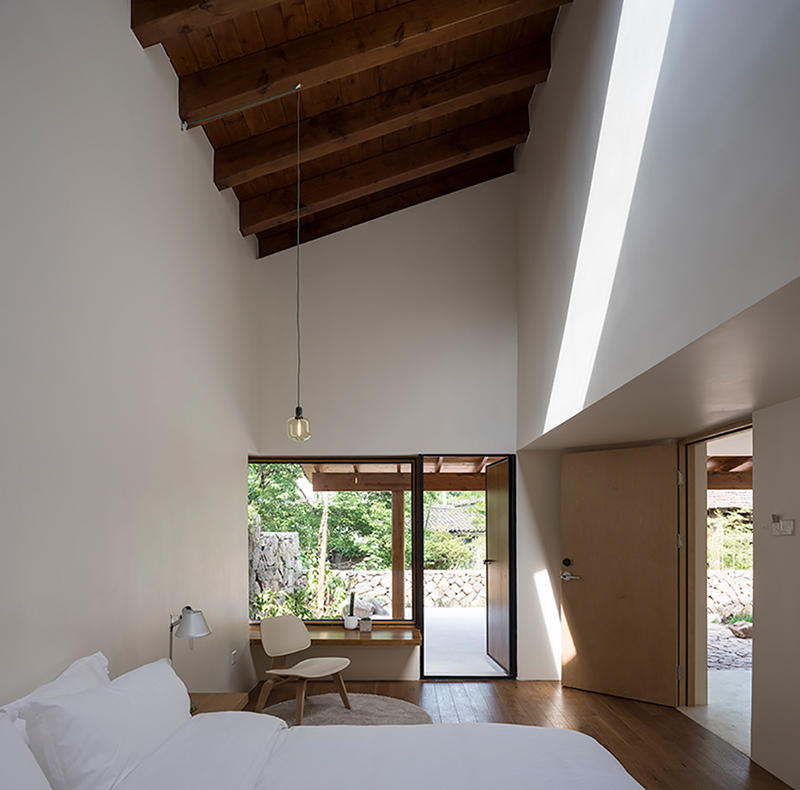 Both the exterior and interior of the hotel design work with the surrounding landscape especially in their use of mid-century modern and contemporary furnishings which offer both a minimal and organic feel.